GNACC Chamber Ambassadors are Chamber members who are highly visible, community spirited people. 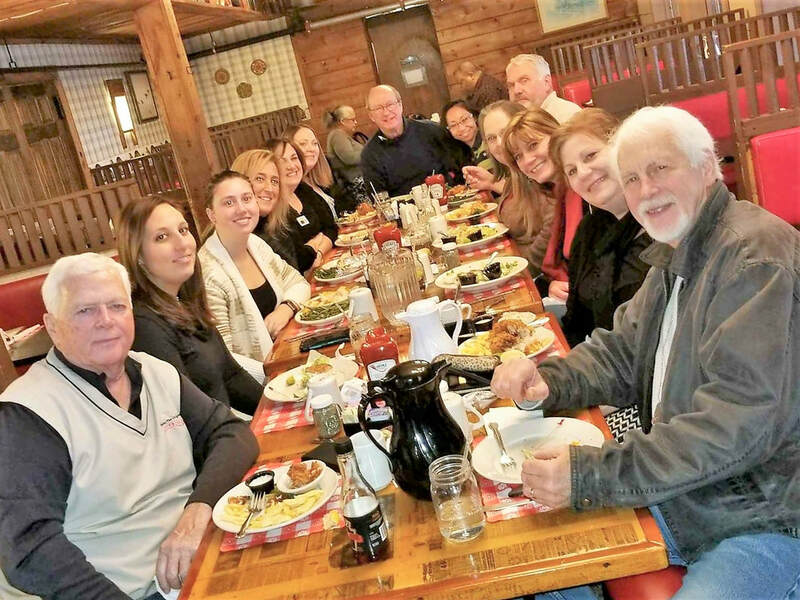 They are members who serve as "Good Will" representatives within the communities in our area to promote membership and educate the business community regarding the value of belonging to the Chamber of Commerce. These professional leaders mentor and assist as liaisons to all new members of the Chamber. Upon their appointment, each Ambassador makes a commitment to build lasting relationships with the membership, particularly new Chamber members , in order to build a loyal, committed membership base that will continue to support, participate and invest in the Chamber. Ambassadors commit to spending 1-2 hours per month on their duties as Chamber liaisons. Look for an Ambassador at any Chamber event for member introductions. They have a special badge!! Hope to see you there!